Dive down to Bikini Bottom with SpongeBob SquarePants and his gang of aquatic (and some non-aquatic) friends. 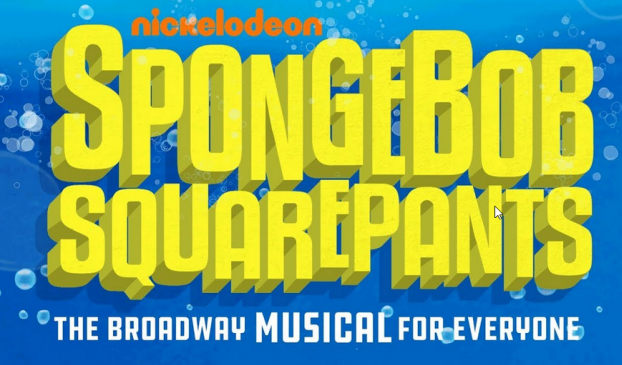 While a musical about SpongeBob may seem far removed for some Broadway goers refined palette, even they would be pleasantly surprised by this merry, silly and all-together fun show. The play is certainly geared towards younger audiences, but that doesn’t stop the cast or the music from getting even the oldest members of the crowd to start humming along. Below the surface of SpongeBob SquarePants is important themes about social inclusion, standing up for the little guy and other valuable lessons. It is showing now at the Palace Theater until the end of next year.